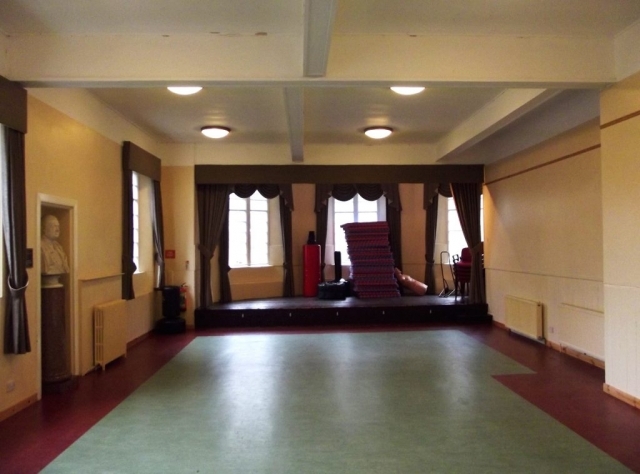 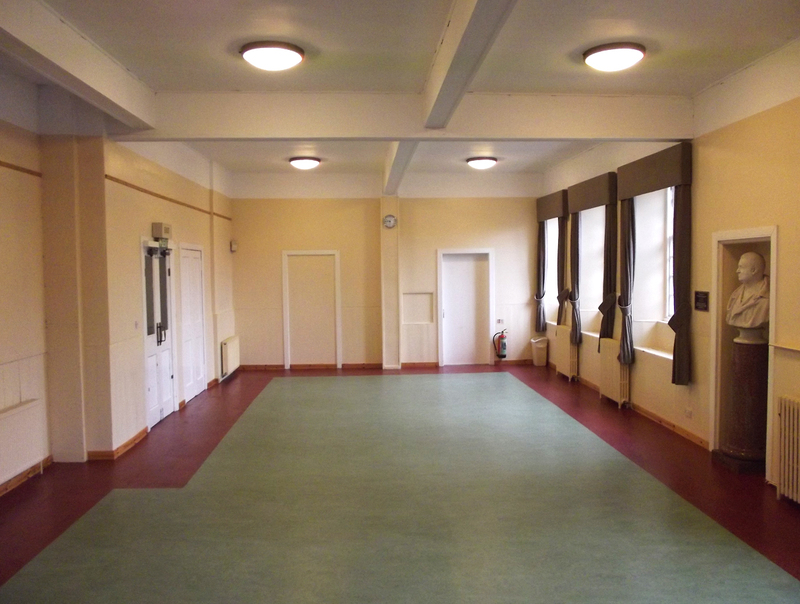 The Lower Hall (now The William Low Hall) has a mini stage at one end and is ideal for Fitness, Martial Arts and a variety of other classes. The Bust is of Lord Ramsay who put up the initial funding and was instrumental in the founding of the institute. 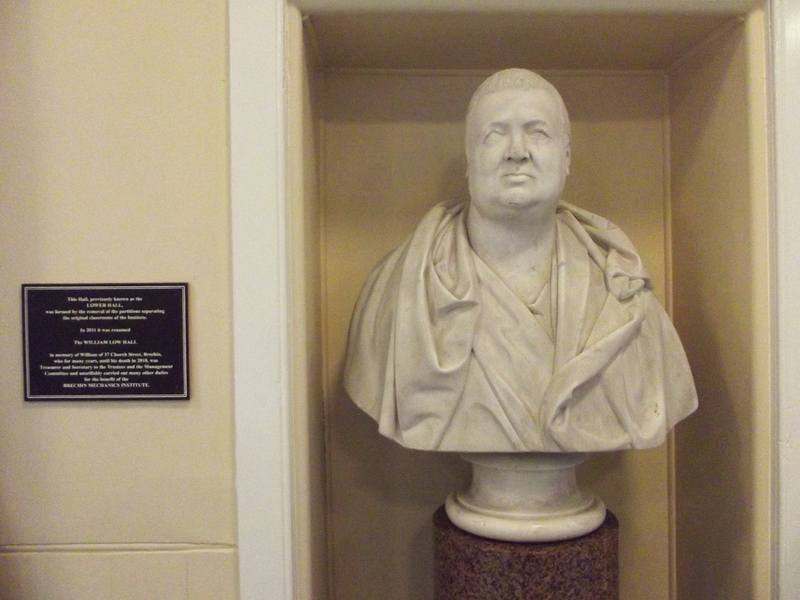 Lord Ramsay later became 11th Earl of Dalhousie. 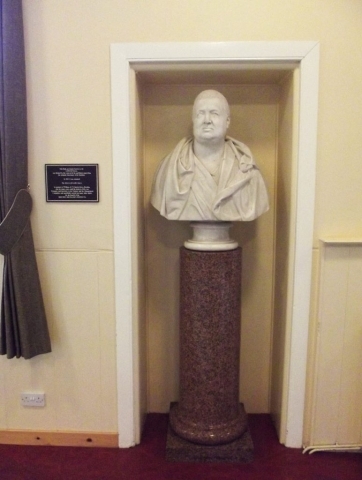 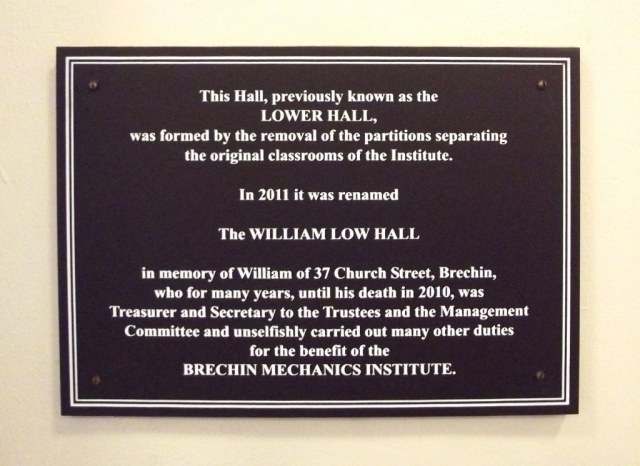 The plaque beside the bust pertains to William Low.